Shelley Olds started riding in 2005 when a friend encouraged her to take out a racing license. She excelled at a variety of disciplines; cyclocross, road and the track. Olds began to focus on track racing and by 2008 was competing at UCI World Cups around the globe. 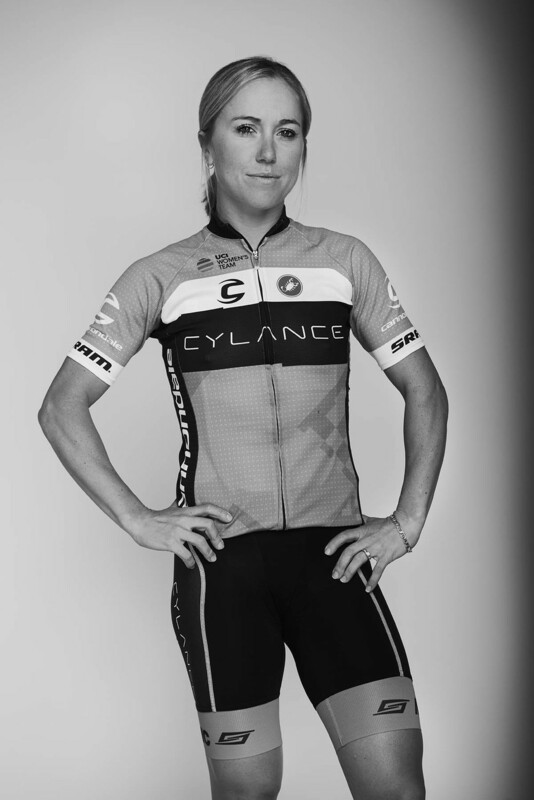 Olds began to seriously pursue an Olympic track spot with the help of Nicola Cranmer, the founder of the Proman Cycling team - an early incarnation of the current UCI program Twenty16-Ridebiker Alliance. To learn more about Shelley Olds start here.